Running with STYLE! 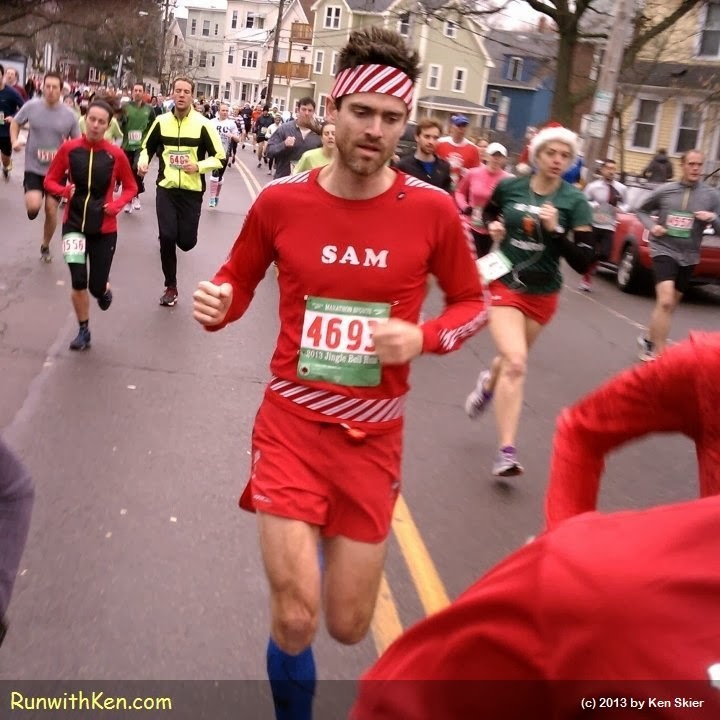 At the Jingle Bell Run in Somerville, MA. but SAM's got more style than that!